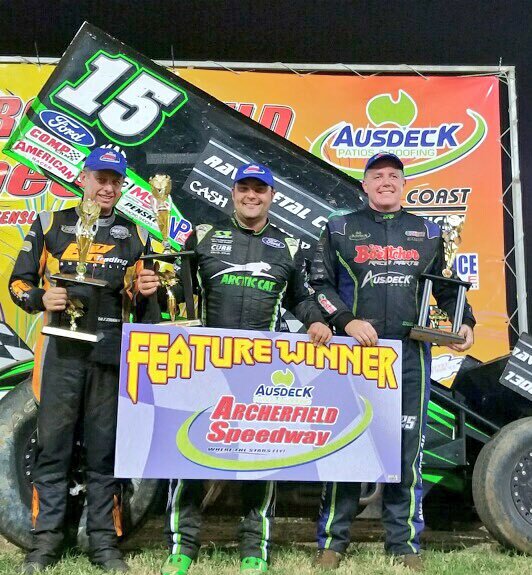 Donny competed at Archerfield Speedway in Archerfield, Queensland, Australia from December 28, 2017 – January 6, 2018. On the 28th of December, Donny finished 2nd in the feature event. On the 30th of December, Donny finished 1st in the feature event. On the 1st of January, Donny finished 8th in the feature event. On the 3rd of January, Donny finished 1st in the feature event of round 6 of the QSS World Series Sprintcars. 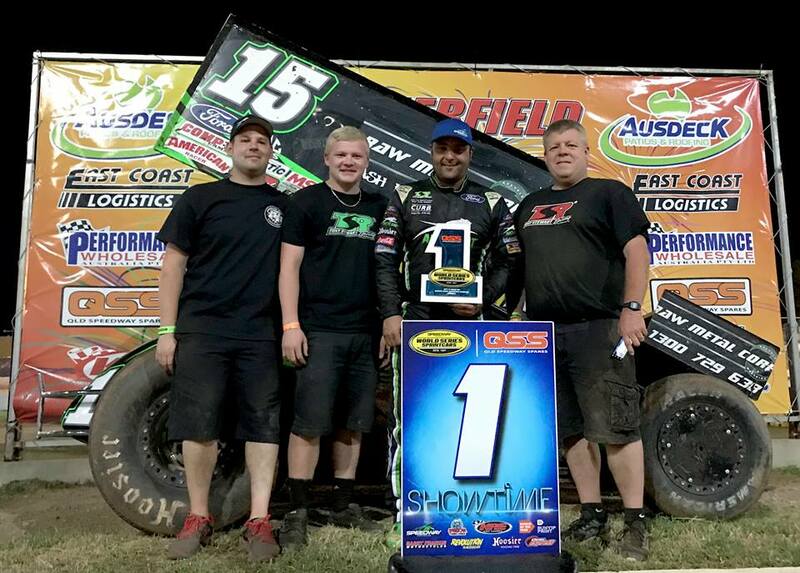 On the 5th of January, Donny finished 2nd in the feature event of the World Series Australian Sprintcar Open. On the 6th of January, Donny finished 1st in the feature event of the World Series Australian Sprintcar Open. Recaps from the events can be found here.